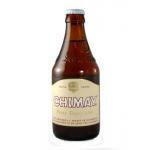 During the summer of 1850 a small group of monks settled in the wild plateau of Scourmont, near Chimay. 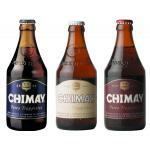 Around the monastery they built a farm, a brewery and a cheese factory. 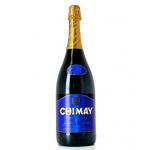 Scourmont Abbey developped various economic activities, which increased the region's employment. 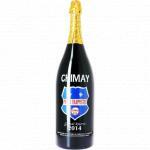 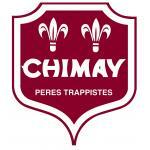 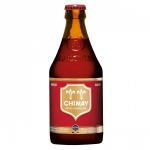 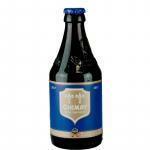 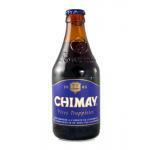 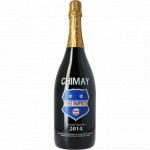 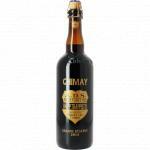 Chimay beer, produced exclusively in the abbey of Notre-Dame de Scourmont, is one of the 7 beers in the world that can carry the logo "Authentic Trappist Product". 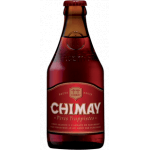 This logo certifies that the product actually comes from a Trappist abbey, which was manufactured under the control and responsibility of the religious Trappist community and most of the revenues collected from sales will be used for social services (most proceeds go to social work).